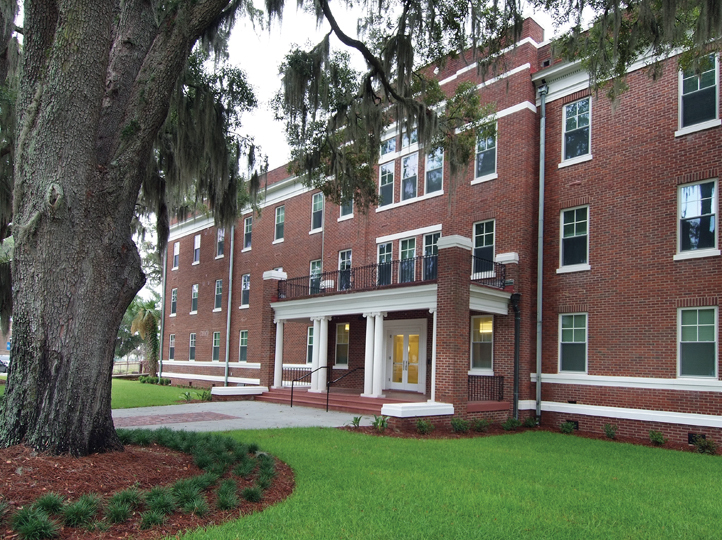 When Hardin Construction received a contract to build three new residence halls and renovate three existing facilities on the campus of Savannah State University, time was of the essence. 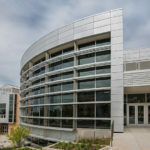 The school awarded the contract in January 2011 and the first buildings had to be ready for students to move into that fall. 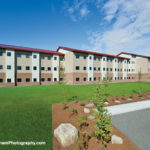 Despite the fact that the primed wood door jambs that were required for the project weren’t in stock, American Direct was able to secure, deliver and install all required openings material and hardware on time. Being able to special order such products for rush delivery is just one of the advantages of American Direct’s deep industry ties.